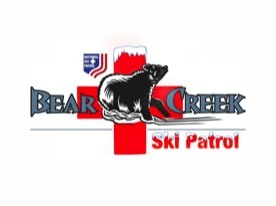 Bear Creek Ski Patrol's mission is to provide outstanding emergency medical care, rescue transportation, and safety related services to the guests of Bear Creek Mountain Resort and to the outdoor recreation community. We will achieve this goal thru constant dedication to training and improving our skills. As the leading authority of on-mountain safety, the NSP is dedicated to serving the public and outdoor recreation industry by providing education and accreditation to emergency care and safety service providers. The organization is made up of more than 28,000 members serving over 650 patrols, including alpine, Nordic, and auxiliary patrollers. The Bear Creek Ski Patrol and the NSP are constantly evolving with the emergence of new snow sports like snowboarding, tubing, and snow-skates. The new equipment and terrain that accompany these new sports, require the development of new safety/rescue techniques and emergency medical care methods. 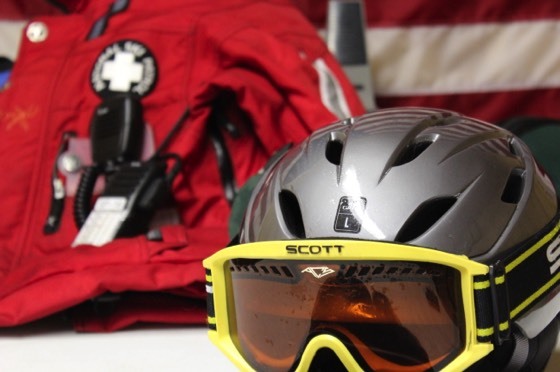 We continue to develop, practice and perform excellent medical care for our patient's in collaboration with the most up-to-date training from the National Ski Patrol.